In a busy world of traffic, honkings, late-nights, disturbed sleep schedules, due-dates, maddening bosses and workload; Headaches, including migraines are common to almost every one. People get headaches every now and then. The simple causes can be numbered on the fingertips! Not getting proper sleep, not eating on proper time and not drinking enough water are just a few of them. Nevertheless, we cannot avoid headaches but we can always treat them! Get away with the painkillers and try these easy homemade tricks! *This is if more focused on Symptomatic Care….if you want Headaches completely gone from your lives……try LifeGiving Chiropractic Care! 1. Salt, Lemon and Water! Add a freshly squeezed lemon to a glass full of concentrated salt water. How easy is that? These three ingredients are easily available and it is an effortless drink. Sodium helps to regulate water levels in and around body cells and it works like magic! Caffeine is the cheapest and the most easily available drug for Headaches and Migraines. 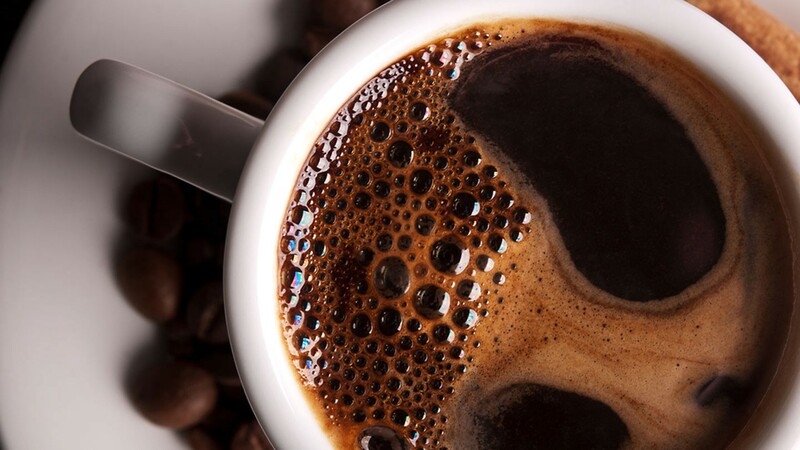 A hot and strong cup of coffee can instantly cure and control headaches. 3 Drops of peppermint oil + 2 teaspoon of water and use this mix to massage your temples for a good relief. Peppermint is a soothing home remedy that helps to reduce headaches. 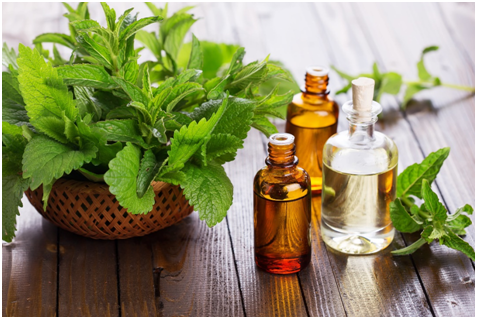 The fresh-smelling peppermint oil helps to control the blood flow in the body. Just by breathing in the aroma of this oil can be a good treatment to your headache. The strong scented herb and its oil derived from basil plant can be a useful home remedy. The oil works as a muscle relaxant and helps get rid of headache. Use 3–4 Basil leaves for making your tea a cure. Inhaling the steam after boiling basil leaves or even simply chewing it can be very helpful. 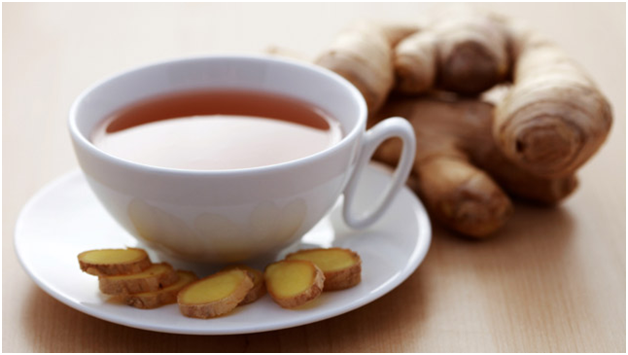 Ginger helps relax blood vessels and improve blood flow to the brain which in turn helps reduce the pain. So the next time you get a headache, an Adrak Waali Chai will do you wonders! Add ½ teaspoon of turmeric powder to one glass of boiling milk& add sugar for taste. Drink it warm to soothe the pain. 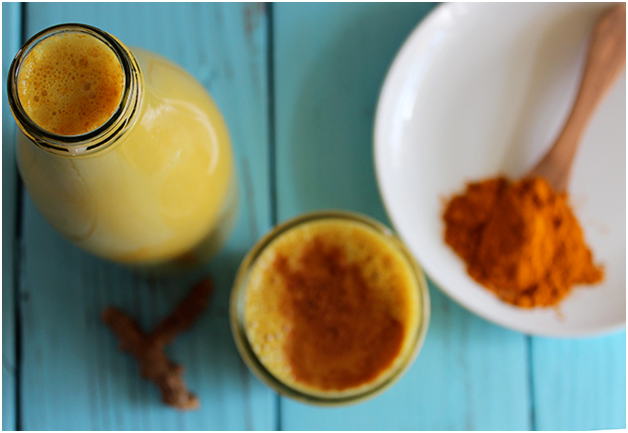 Turmeric has been used in Ayurvedic medicine for thousands of years. It is a ‘natural aspirin’ and helps relieve pain in the most natural way! 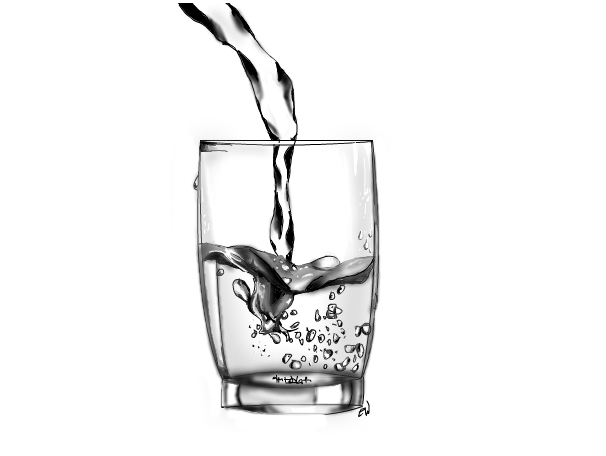 Drink at least 2 liters of water every day. 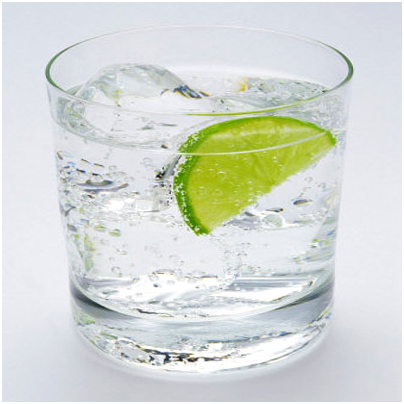 One of the causes of headache is dehydration. Water increases blood flow and oxygenate the brain. It is the good, old remedy for almost everything! Easily available water can cure anything. So next time when you get a headache, spill off the pain killers with side effects and use these simple home remedies and see the magic! Studies Show that LifeGiving Chiropractic Care has the ability to not just ease the headache, but remove it completely. What Chiropractic Care focuses on is the root of the problem, and by removing that root the headaches don’t come back again! Have You Tried Chiropractic Care yet? What are you waiting for? As a chiropractor in Austell, our whole mission is to give you the tools to become a better version of yourself. If any pains or aches are bothering you, please make sure you reach out to us!